We have two patio doors downstairs with very little head room to apply a window treatment. I’ve decided to go with woven woods. 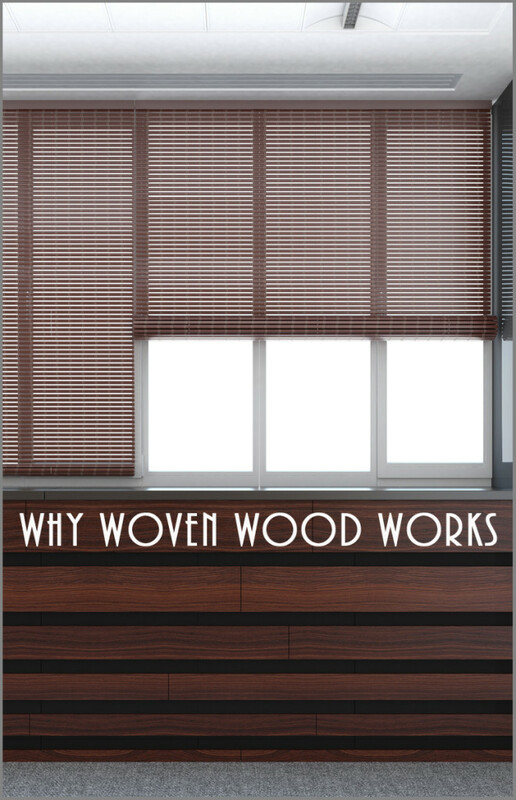 Woven woods offer that natural element to a room that I really love. 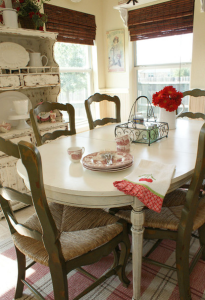 They create a warm and homey ambiance that invites and welcomes. The choice of these types of blinds will suit me very well because our patio doors are glass and open up onto a patio with a view of a waterfall and lovely rock garden plants. I don’t want to apply anything that will disrupt that scenery. The woven woodW will allow for privacy in the evening and can be raised during the day to the view of the patio. Woven woods come in many choices of natural elements, with combinations of bamboo, rattan, reeds, jutes, woods, and grasses all offering a unique appeal. 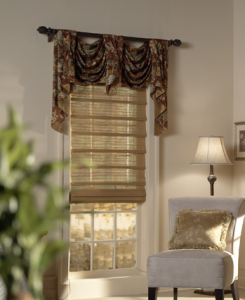 They can be combined with valances and additional window treatments to create an exceptional appearance. I’m anxious to see how they’ll look.